Two things to look out for this week. First of all is the fifth and final episode of ‘On The Fly’ which I edited and that is on Setanta tonight at ten and also tomorrow at six and friday at 3. 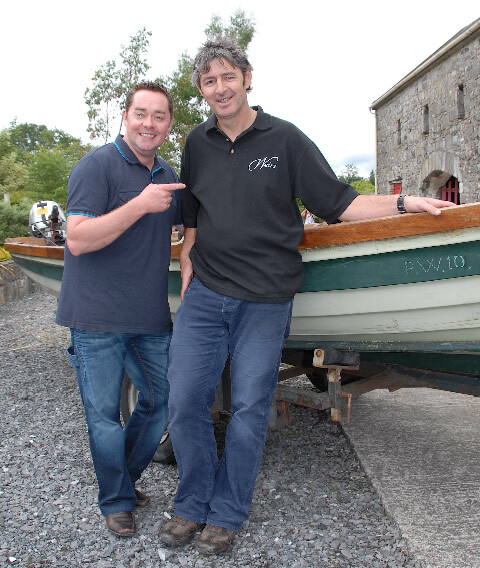 In this episode Tv’s mr nice guy chef Neven Maguire (Macnean House, Cavan) travels from the north west to the midlands in search of pike. A popular fish in other parts of Europe, Irish people are not comfortable eating pike. Neven learns the craft of flyfishing on Lake Derravaragh, Co. Westmeath. One of the most well known of Irish chefs, the crowds gather to taste Neven’s pike dish.